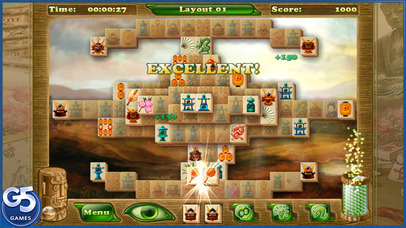 Mahjongg Artifacts®: Chapter 2 is one of the most popular mahjong games on PC now available on iPhone. 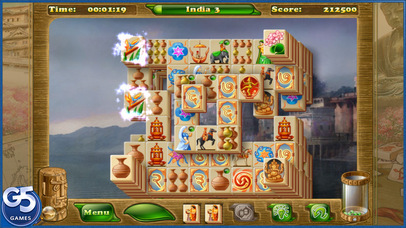 Pair up tiles to dismantle hundreds of layouts. Gather pearls for purchasing special powers, utilize a selection of ground-breaking powerups, earn trophies, and enjoy the game's beautiful graphics and rich audio. 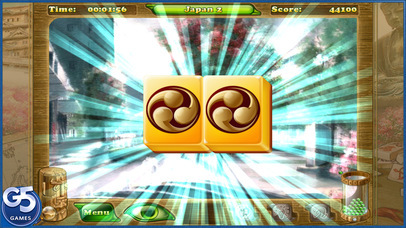 There's more than enough tile-matching action in Mahjongg Artifacts 2 to keep you tapping the screen for months! Pair up tiles, gather pearls, earn trophies and enjoy numerous backgrounds!